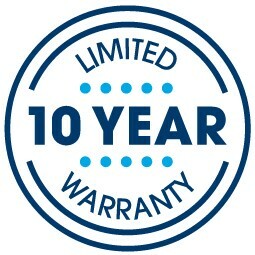 The 2019 Waddington™ 2 Euro Top Plush mattress features Serta’s patented and exclusive innerspring design that helps promote proper back support and undisturbed sleep by combining the legendary support and stability of Serta’s continuous coil technology. This helps to provide your body with more support where you need it most. 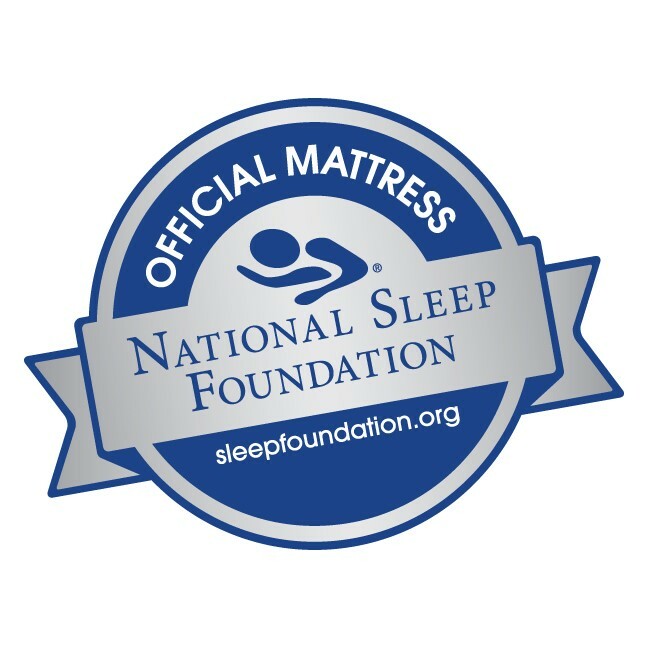 Offering unsurpassed comfort and durability, this mattress is sure to provide a long, quality, night's sleep and at Mattress By Appointment®, you're sure to pay less than anywhere else - 50-80% off retail! Give us a call today and sleep soundly tonight!